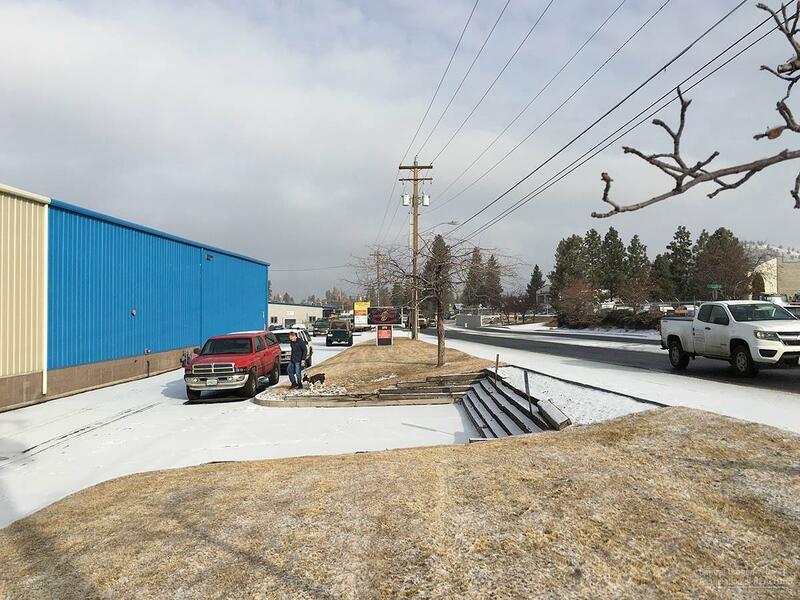 Hard to find industrial warehouse space with dock high, easily accessed off Highway 97. 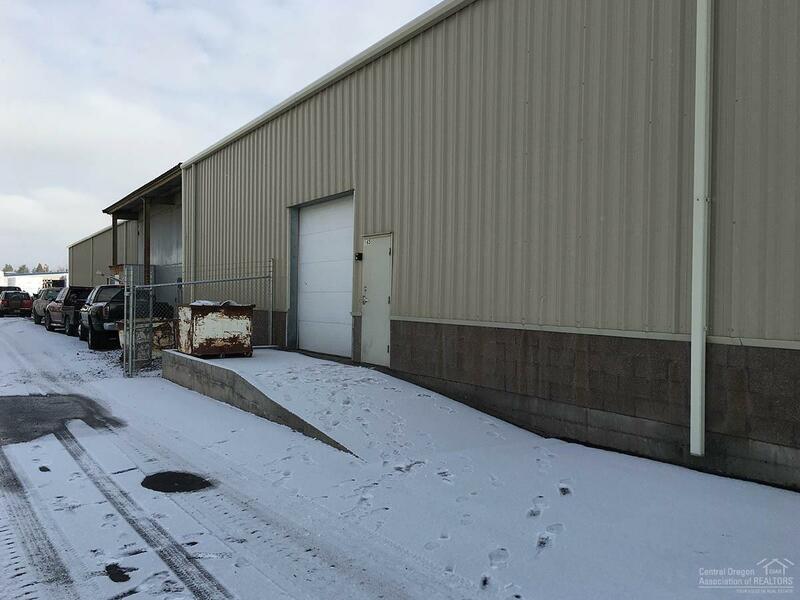 Possibility of additional drive in door. 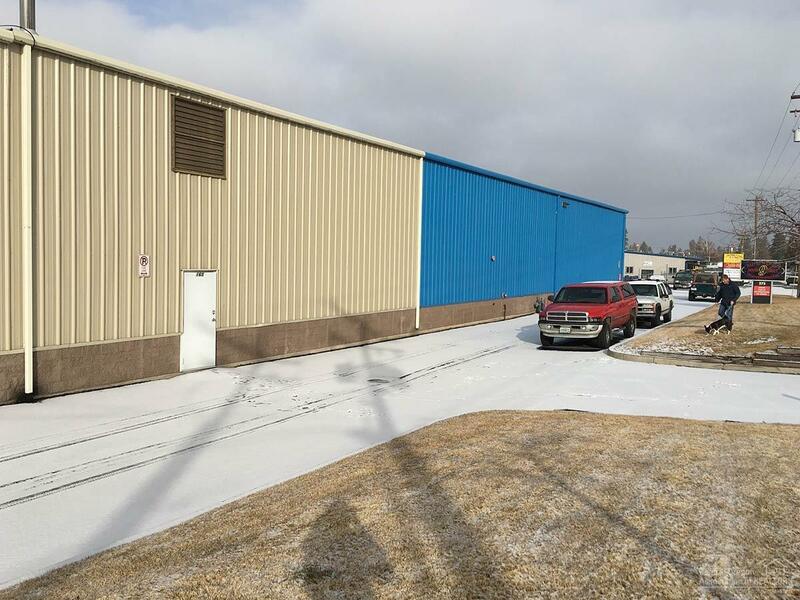 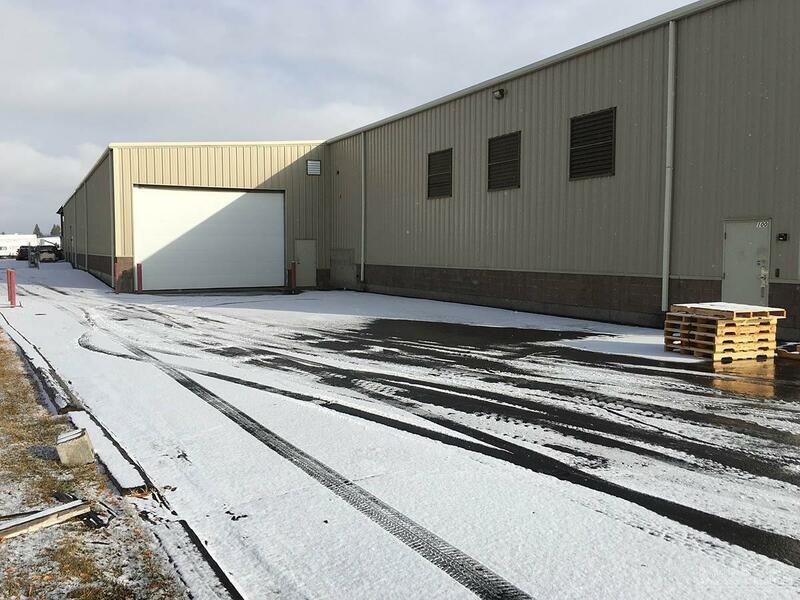 11,550 SF zoned General Industrial (IG) space that features Dock High Loading as well as a 14 ft roll-up door.